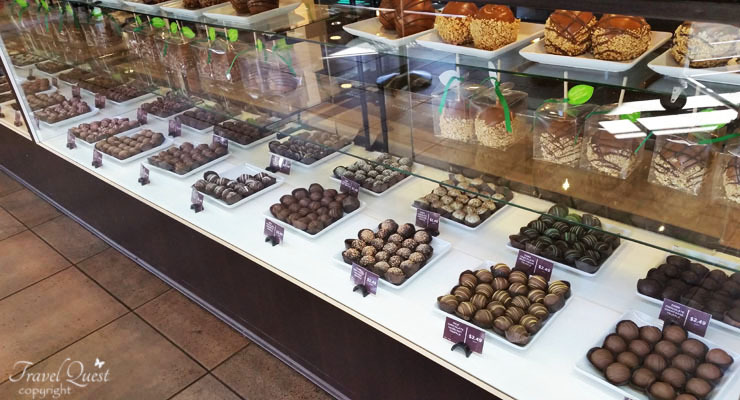 If you are a chocolate addict then you need to see this place. When you walk in they have a large counter of gourmet chocolate items. 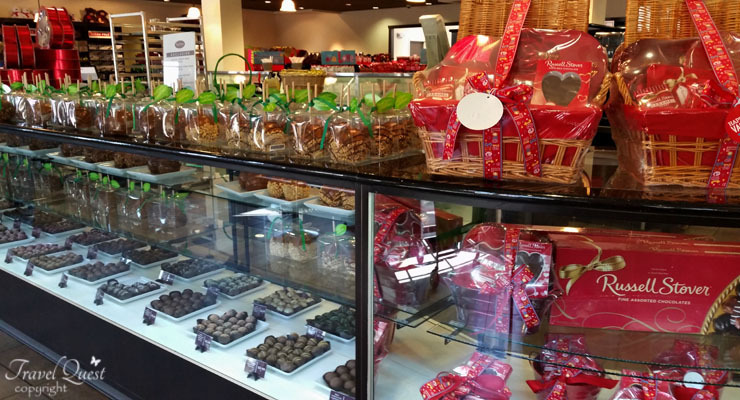 The store has a lot of seasonal items and a great selection Sugar-free chocolates & candy. The back room is filled with bargain chocolates called "bloopers" & past seasonal markdowns. 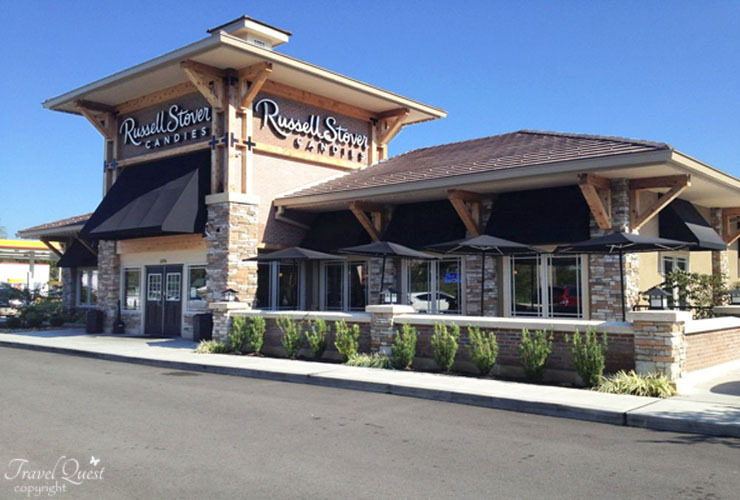 The passionate chocolate makers here at Russell Stover invites all chocolate lovers to stop by to their store to see everything Russell Stover has to offer. At 3376 Winfield Dunn Pkwy, Kodak, TN 37764. 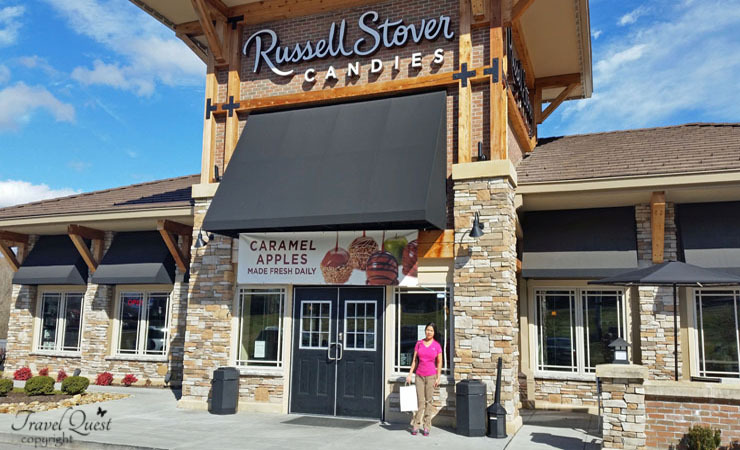 Opens Monday - Saturday, 9:00 a.m. - 9:00 p.m. and Sunday, 9:00 a.m. - 9:00 p.m.
Russell Stover outlet is a candy lover's dream. I could easily live and die here happily! 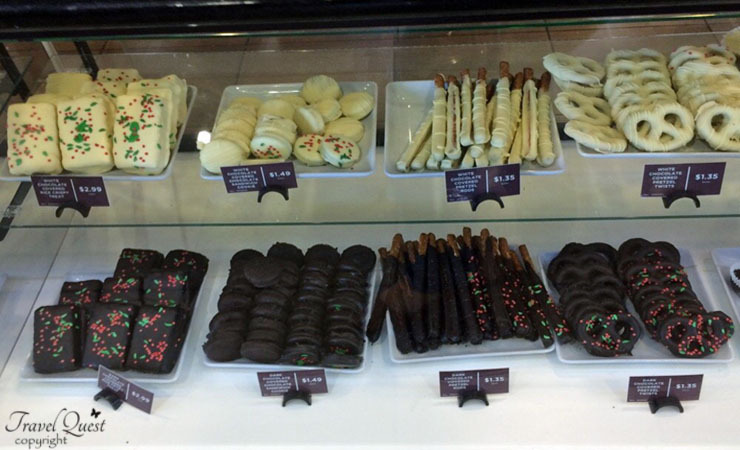 Chocolate covered rice crispy treats, oreo's and chocolate covered pretzels. I wish an outlet was close to me. 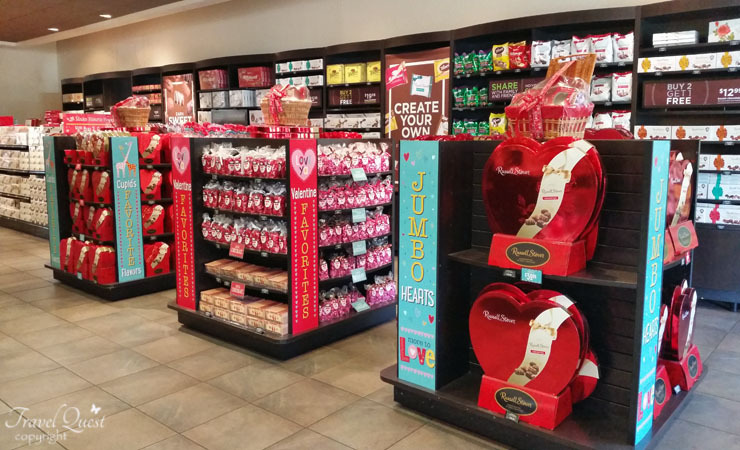 My kids and I love chocolate and would have a lot of fun in the store! They have an outlet?! My goodness, I had no idea! Thanks for the info! 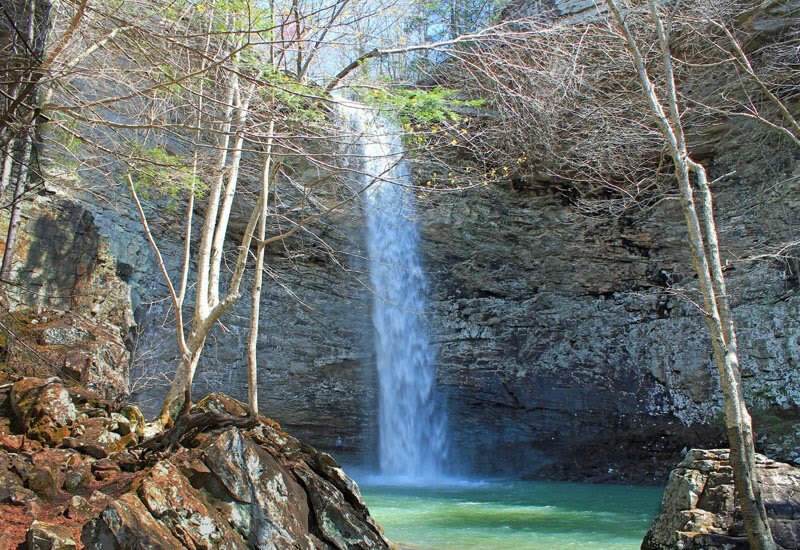 At first I was like "Good thing I don't live in TN" - not close enough to go. But -- couldn't leave it at that and had to go see if there was a store by me - Fortunately it is over an hour away so I won't be running there after dinner. You had me at chocolate! Wow! 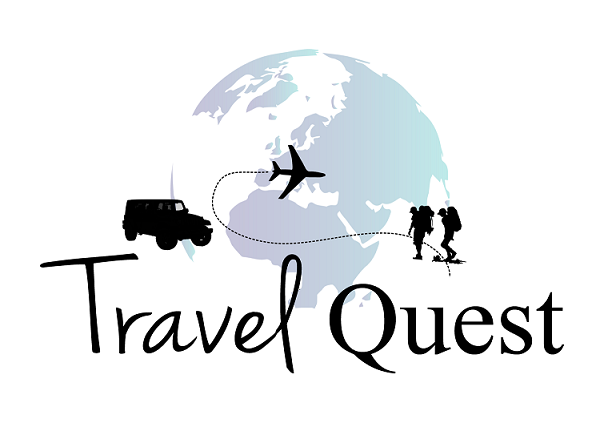 I have to visit - like right now! I couldn't leave there without wanting to buy all the chocolate! I wish I lived near but sadly I don't they look great though! I think I would be in heaven. I believe I need to plan a trip to see this. NO way! 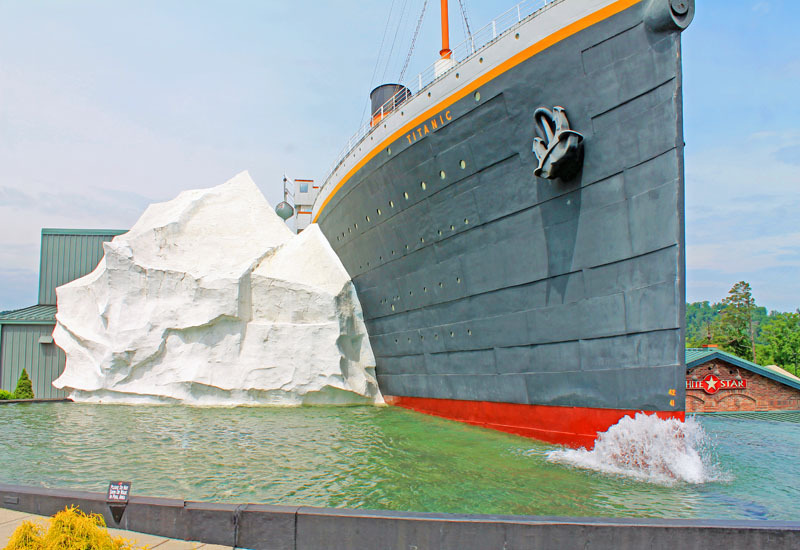 I would seriously love to visit there. I don't think I would ever leave this store!! I went to one of these in Misouri and it was awesome. I bought lots of candy too. Now that's chocolate heaven. I love chocolate and it would be great to go here every once in a while to get my fix. That's really awesome. 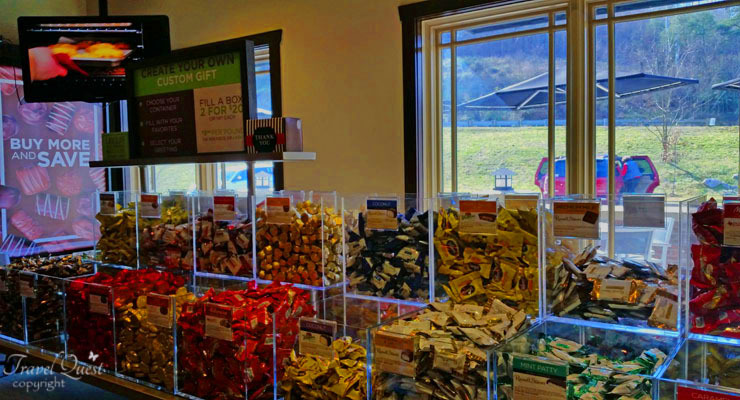 I would go crazy with the sweets...Chocolate pepermint ..Russell Stover Candies Outlet should be in every town! Wow! I am a huge fan of chocolates. I wish they had an outlets near at my place. Oh my goodness, this is heaven. I can stay in this store forever! I can thrive on chocolate. LOL. Oh my world! They better not open one of these near me or I will never leave! They would have to seriously wheel me out! So much delicious chocolate!! This is my kind of store! I would be all over those chocolate covered pretzels. Now this is one store my boys and I would have so much fun in. We three really love chocolate!